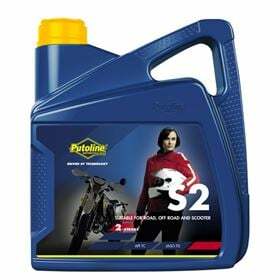 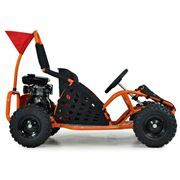 It is absolutely essential that you have the right oil and tools for keeping your quad bike in top shape. 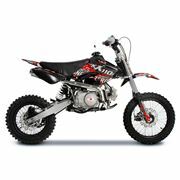 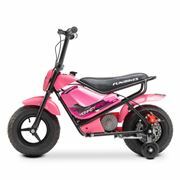 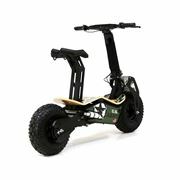 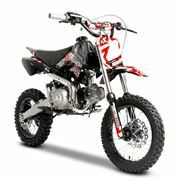 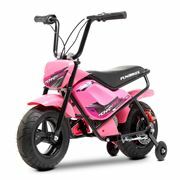 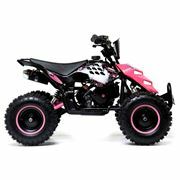 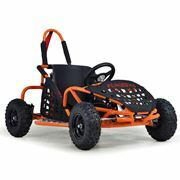 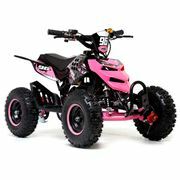 You can find all quad spares and essentials at Fun Bikes. 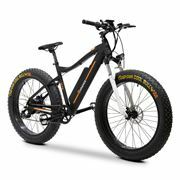 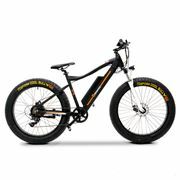 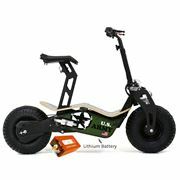 Keep your ride running the easy way with Fun Bikes.